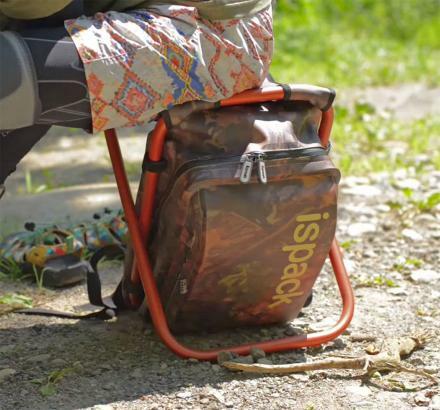 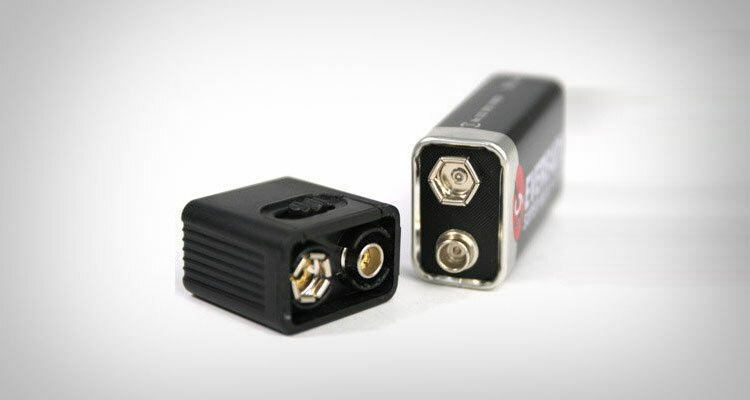 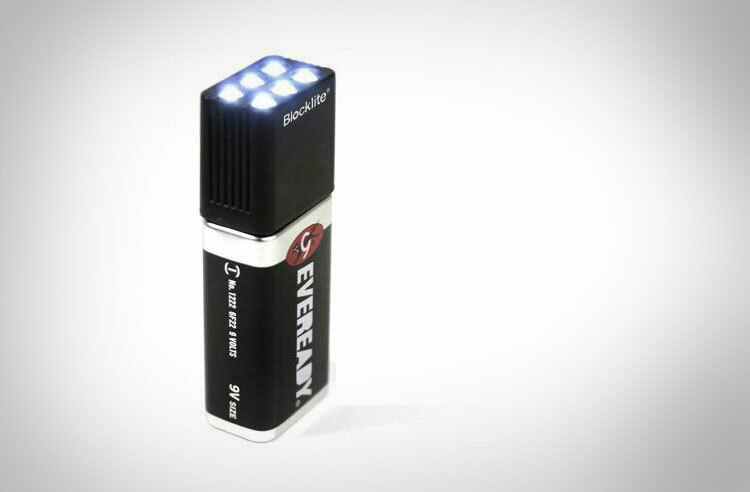 The 9v battery flashlight is a small device that you can attach directly to a 9v battery to make a mini flashlight and is great for campers, hikers, and late night walkers and stalkers. 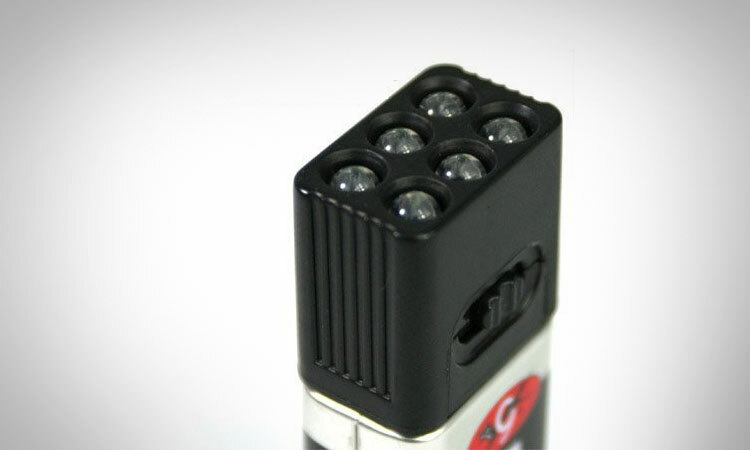 Equipped with six super bright LEDs, the 9v battery flashlight is sure to make your flashlight retrieving needs a bit more complex as now you need to find two parts in the dark, the device and a battery, instead of just picking up a flashlight, but is great for someone looking for a very compact and unique flashlight. 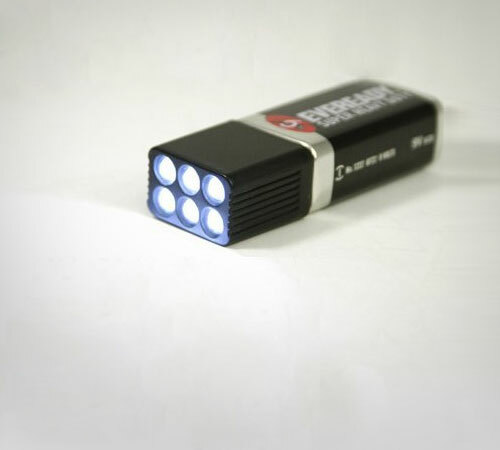 The 9v battery flashlight has a power switch to prevent the battery from draining which has high/low/off modes, measures 70mm x 17mm x 15mm, and even comes with a 9v battery.